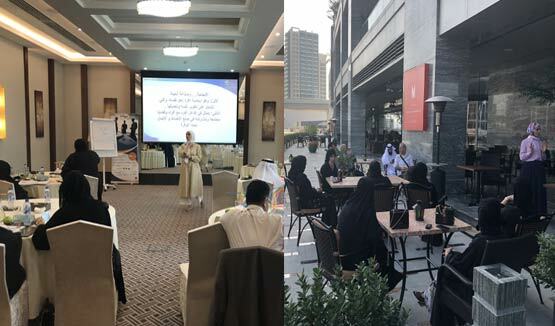 Training has become of great importance to managers of various organizations and institutions where training is an effective way to increase employee's efficiency at all stages of his work. It develops his abilities, skills and provides him with new information which is an influential factor in the process of upgrading the employee and increases his authorities and responsibilities. The last two decades have witnessed a major transformation in the training knowledge. It has become Knowledge-based science; it is the only way to progress and development. The need of Knowledge-based science is now a scale of new wealth. It requires a distinct type of education and lifelong training in acquiring knowledge and updating on an ongoing basis. This was an important reason that led to establishment of Global Development for Training (G.D.T). Global Development for Training was established in 2010 in UAE - Permit No. 91,288 in Dubai to provide training and consulting services and staff development with the latest training methods in the world and in line with the global market to meet all the strategic requirements of the global markets in an environment based on modern knowledge, through the best human development trainers in the Arab world and the rest of the world, to reach the highest level of quality, creativity and developing clients and participants. To be one of the best training centers in the world which train and qualify the leaders and staff of the Arab World with the latest training methods in the world. We seek to provide strong training base to provide training and consulting services that meet all the strategic requirements for global markets in an environment built on knowledge, and through professionals Instructors in the world. Therefore, we put our goals in order to reach the highest levels of quality and creativity. • Contributing in the preparation of a privileged generation capable of promoting development. • Cooperation with international and regional institutions and local communities in the field of training. 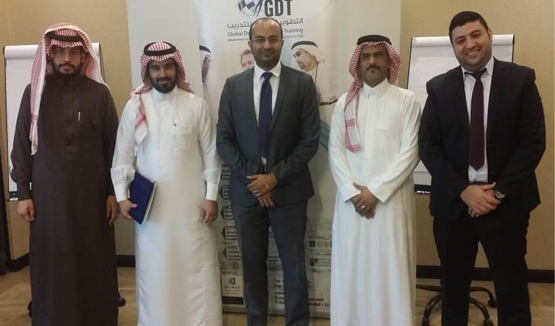 • contributing in spreading the culture of training and investment in human resources. • supporting and sponsoring self-development programs through the promotion of the concept of practical training. • continuing development of training programs and holding seminars and conferences. • Ensure integration between education and training. • Support and encourage research and scientific studies related to training.